We are Advanced Property Appraisers we are the leading appraisal firm lending institutions. We do appraisals for all kinds of different loans. We do appraisals for San Francisco, San Jose, and Oakland metropolitan area. We do appraisals for purchases, refinances, estate taxes, rental surveys, divorces settlements, and other purposes. We appraise commercial retail, warehouses, shopping centers, apartments low rise, mixed use properties, apartment high rise buildings, 2-4 unit buildings, office buildings, commercial condominiums, and other types of investment properties. We also appraise houses and condos too. Our appraisers are experts in property value in the San Francisco, Oakland, and San Jose, metropolitan area. Our appraiser use all of the latest technology so we can produce a high quality appraisal with great detail. We help our clients reduce their loan processing time and their business expenses. 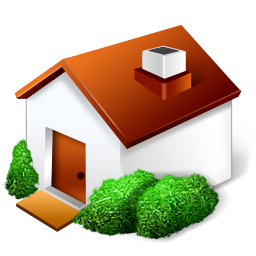 The Advanced Property Appraisers Group will help you with all your appraisal solutions.